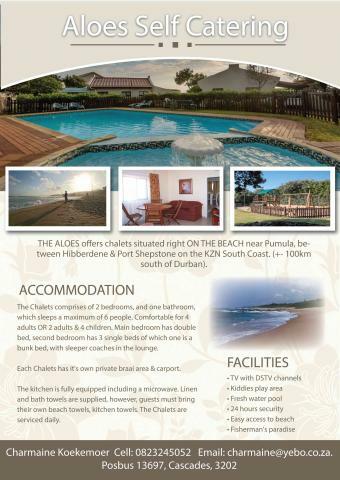 THE ALOES offers chalets situated right ON THE BEACH near Pumula, between Hibberdene & Port Shepstone on the KZN South Coast. (+- 100km south of Durban). 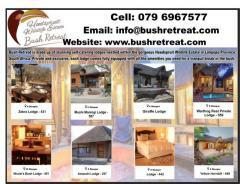 The Chalets comprises of 2 bedrooms, and one bathroom, which sleeps a maximum of 6 people. 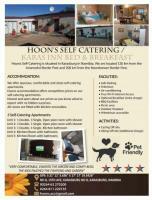 Comfortable for 4 adults OR 2 adults & 4 children. Main bedroom has double bed, second bedroom has 3 single beds of which one is a bunk bed, with sleeper coaches in the lounge. 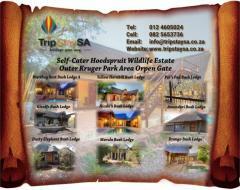 Each Chalets has it's own private braai area & carport. The kitchen is fully equipped including a microwave. 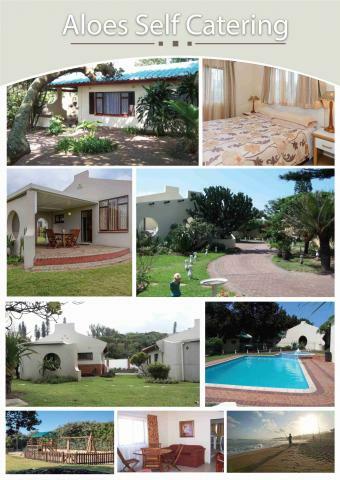 Linen and bath towels are supplied, however, guests must bring their own beach towels, kitchen towels. The Chalets are serviced daily. Shopping centre & other amenities such as golf courses, hotels, etc. close by. Week 52 from 27 December 2018 until 3 January 2020.